The Joint Admissions and Matriculation Board (JAMB) has extended registration for the unified tertiary matriculation examination till Sunday 11th February, by 12 midnight. The exam board said registration for Direct Entry candidates continues. JAMB Head of Information, Dr. Fabian Benjamin, made the announcement in a statement after a meeting with directors of the agency on Tuesday, in Abuja. The statement reads: “The Joint Admissions and Matriculation Board (JAMB) announces the extension of registration for 2018 UTME till midnight of Sunday, 11th February, 2018. 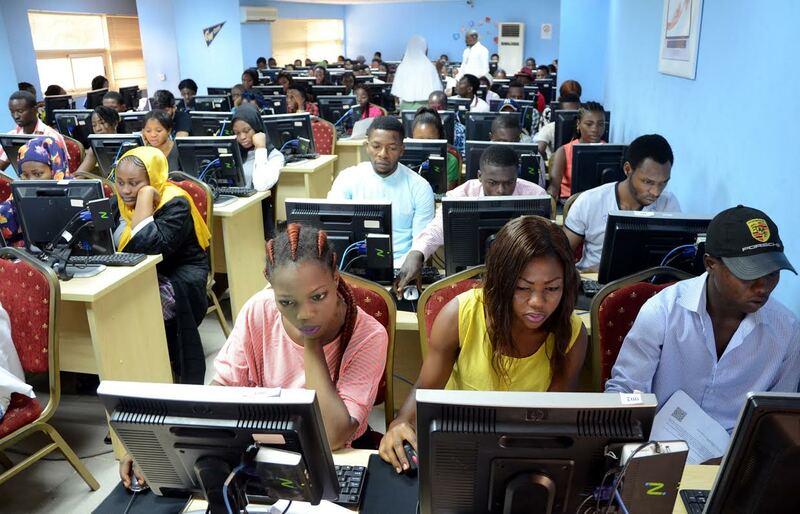 “JAMB as a responsive organization has taken the decision albeit with great hesitation to accommodate candidates who failed to register between the two months window period that ended at midnight of Tuesday, 6th February, 2018.